June 30, 2014  Alan Cheuse reviews The Expedition to the Boabab Tree. 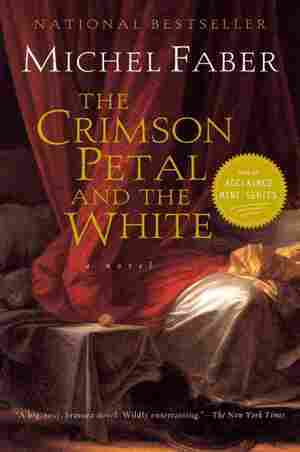 Originally written in Afrikaans by Wilma Stockenstrom, the short novel on slavery has been translated by Nobel-winning writer J.M. 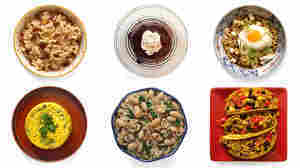 Coetzee. 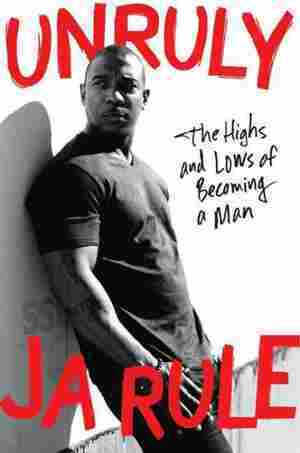 June 30, 2014  Also: marketing and gender stereotypes; notable books of the week. June 29, 2014  Pitcher R.A. Dickey is a rare bird in major league baseball: a master of the knuckleball. Now he's also a children's author. NPR's Don Gonyea talks with him about his new book, Knuckleball Ned. June 29, 2014  Laurel Braitman's new book was born out of a near-tragedy: her frantic dog almost leaped to its death from a third-story window. She talks to NPR's Don Gonyea about mental illness and Animal Madness. 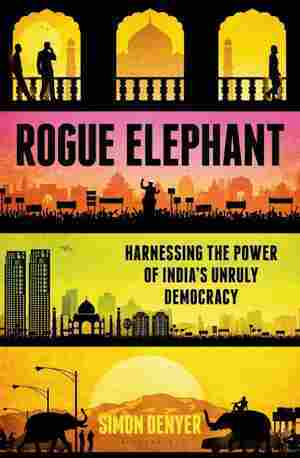 'Rogue Elephant' Asks: Is Democracy Right For India? June 29, 2014  Journalist Simon Denyer has been covering India's tumultuous political scene for most of the past decade. He tells NPR that Indian voters are tired of government corruption — but not of democracy. 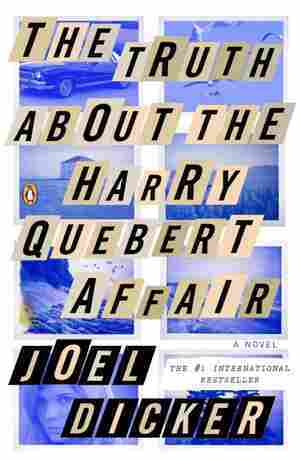 June 28, 2014  The chilling murder mystery The Truth About The Harry Quebert Affair may be a bestseller abroad, but critic Heller McAlpin tells those looking for literary depth not to get their hopes up. June 28, 2014  In times of tragedy, our deepest insecurities can take over. 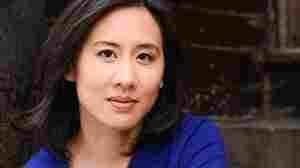 In Celeste Ng's new novel, set in the Midwest in the late 1970s, the fear that bubbles up is related to race and identity. June 28, 2014  The comic has made a career out of saying exactly what she thinks. She tells NPR's Scott Simon, "I'm the one who says, 'The emperor has no clothes.' 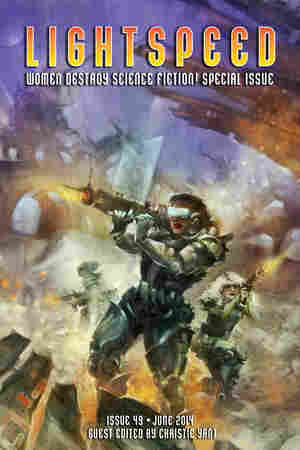 " Her new book is Diary of a Mad Diva. 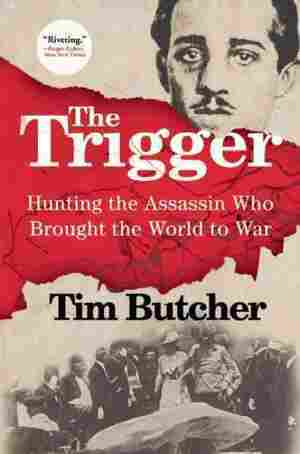 June 28, 2014  Journalist Tim Butcher's new book traces the footsteps of Gavrilo Princip, the young Serbian revolutionary who famously sparked World War I by assassinating Archduke Franz Ferdinand of Austria. June 27, 2014  To put a literary spin on the Supreme Court's recent decision to limit warrantless cellphone searches, author Craig Morgan Teicher turns to A.R. 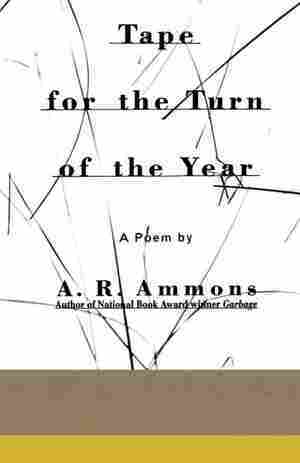 Ammons' book of poetry, Tape for the Turn of the Year.